Soot and fine particles pollute the air and are detrimental to the environment and public health. A large part of this pollution is obviously emitted by cars, which is why the City of Antwerp has decided to exclude the most polluting vehicles from the city. The city centre will become a low emission zone (LEZ). It is the road to a healthier, cleaner future. 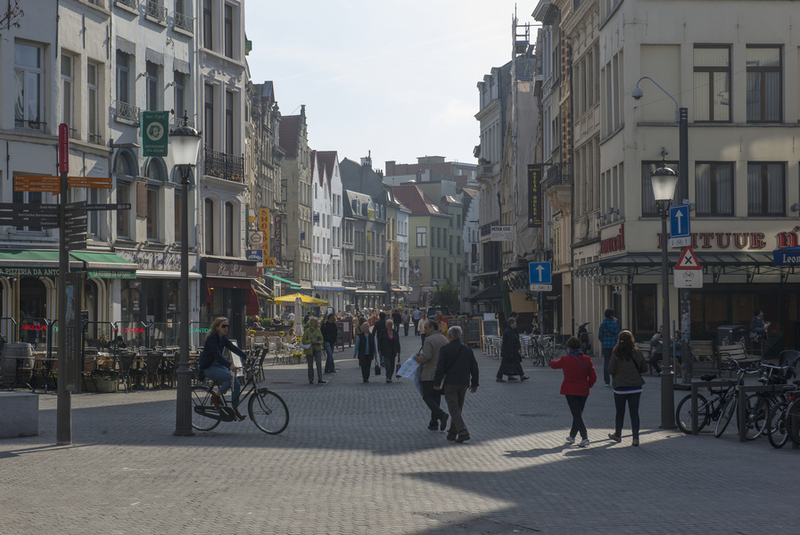 If you are planning to visit Antwerp by car start by checking here whether your vehicle may enter the low emission zone. If your vehicle may enter the city, but it doesn’t have a Belgian or Dutch number plate, then you will need to register your car first. Does your car not meet the conditions for admission to the LEZ? Do you still want to drive into the city centre? Then you will be able to purchase a LEZ day pass up to eight times a year. Did you enter the low emission zone by accident? Are you on your way to Antwerp but not certain whether your vehicle may actually enter the low emission zone? Then go to one of the six LEZ machines and check, register or buy a LEZ day pass to avoid a fine. Do you want to avoid entering the low emission zone with your vehicle? Then use one of the many park and rides outside the LEZ. You can easily and cheaply travel into the city centre by public transport. You can easily get to Antwerp by train. Get off in Antwerp-Central, one of the most beautiful stations in the world, which is located in the city centre. From here on you can easily get to your destination by bus, tram, taxi or on foot. No more worrying about where to park your car. Go to this website for further information.